*Suitable for allergy sufferer, proved by the T&Uml;V-Nord! 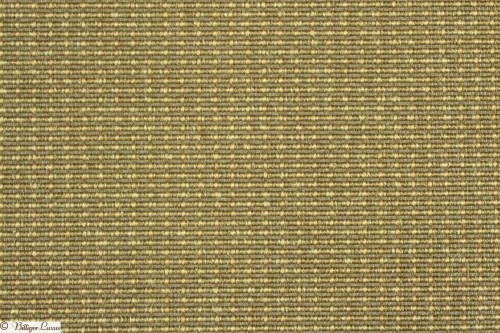 The series BALTRUM describes a luxurious woven flat-woven product of the brand manufacturer "Fletco". 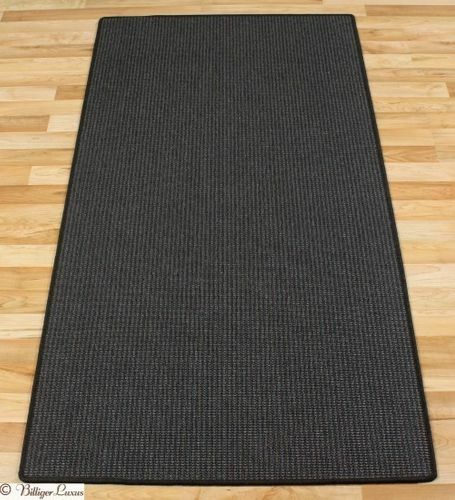 The carpet / rugs are made of high quality polyamide which results from the high-quality Antron brand fiber and is suitable for heavy usage in commercial (use class 32). 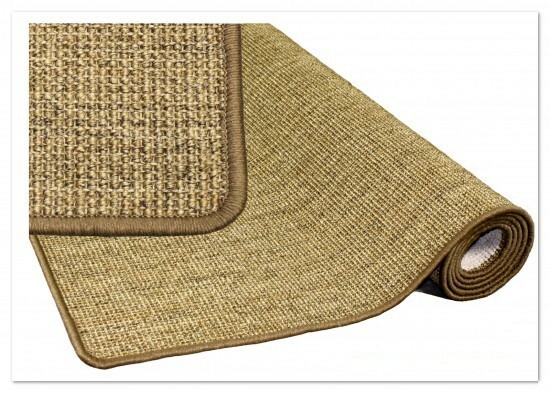 By the high stress and the stable fabric backing the floor carpet / rugs are flame resistant and antistatic. 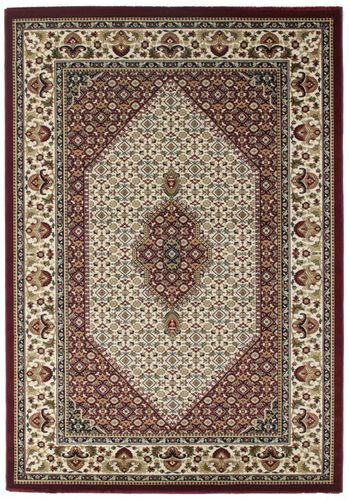 Also the carpet / rugs were made of anti allergical material and thus are made for allergy sufferer. This has been approved and confirmed by the TÜV-Nord. 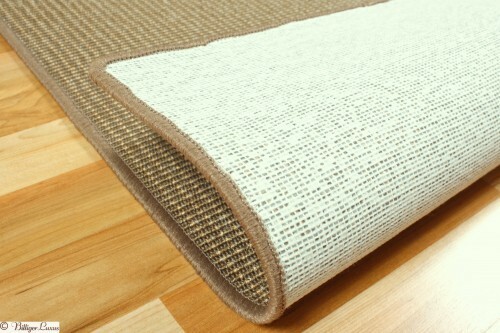 A special DuPont teflon coating (carpet / rug protector equipment) also guarantees the quality of stain production products.